We offer pet-friendly effective solutions. 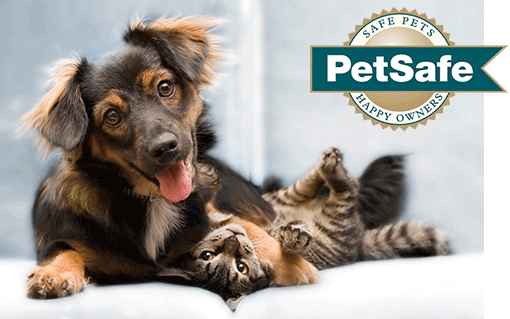 Our Flea & Tick Control Program treatments vary depending on the level of service you desire. We highly recommend having your pets, the inside of your home, the lawn, trees and shrubs around your home all treated at the same time. This is the most effective solution. Outdoor treatment prices vary based on the size of the area. Indoor treatments are $200 for homes under 3000 sq ft. This treatment includes FREE follow up treatments for 60 days. Be sure to remove all your bedding and any type of covering on your furniture. Bag and wash them. Wash all laundry and linens in HOT water of 120º or more. Make sure there are no items on the floor. Throw away any items such as newspapers and magazines since these are favorite hiding places. Put away all food that may be on your counters such as fruit bowls and bread. Put away dishes unless you plan to wash them afterward. Don’t forget your pet’s food and water bowls. Be prepared to stay out of your home for 4 hours during and after the treatment. Wipe or dust all hard surfaces including furniture, countertops, electronics, etc. Don’t forget the legs of furniture (chairs and tables) as fleas will climb these to reach higher ground and hide on them. Vacuum all floors while paying special attention along carpet/wall and carpet/tile seams and along the edges of furniture. 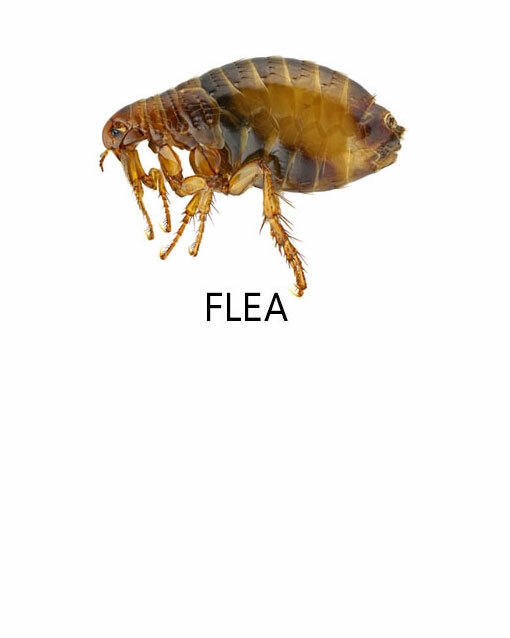 Flea bites can be itchy. Over the counter treatments may be helpful in reducing itchiness. Fleas need a combination of high temperatures and humidity to survive. Lowering the temperature in your home below 70º for a day will most likely interrupt their life cycle. Vacuuming catches about 96% of adult Fleas as well. Vacuuming is a very important step in eliminating Ticks. Be sure to vacuum under window sills, in furniture, behind baseboards, and under door moldings. Even though our products will reach these areas it’s always better to err on the side of caution. 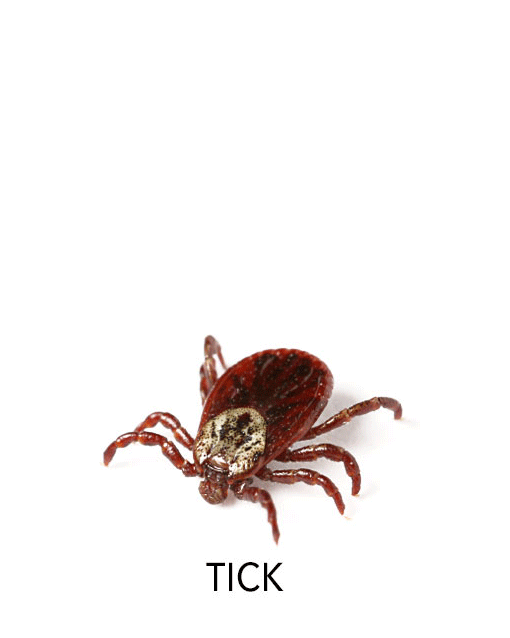 Ticks have to drop on or climb on their host. They often climb up tall weeds or plants waiting for a new host to approach. Keeping your pets away from tall weeds and vegetation (for example empty lots, palmetto bushes etc.) will help prevent re-infestation. Yes… our technicians are thorough and generous with each treatment. They’ll cover entryway points, walls, windows, plants, trees etc.